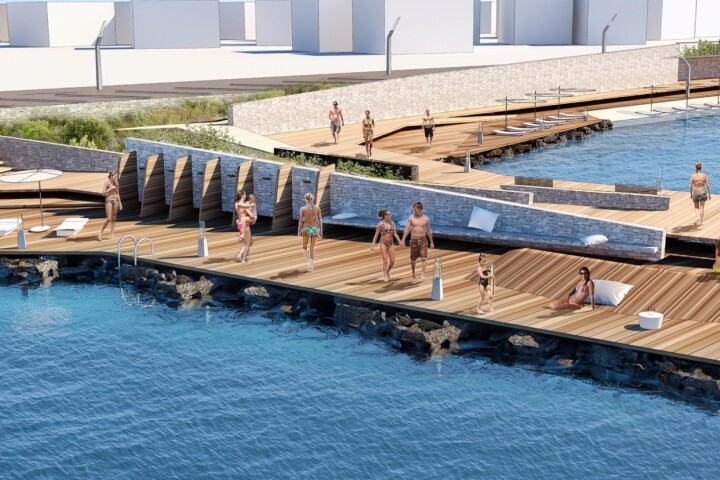 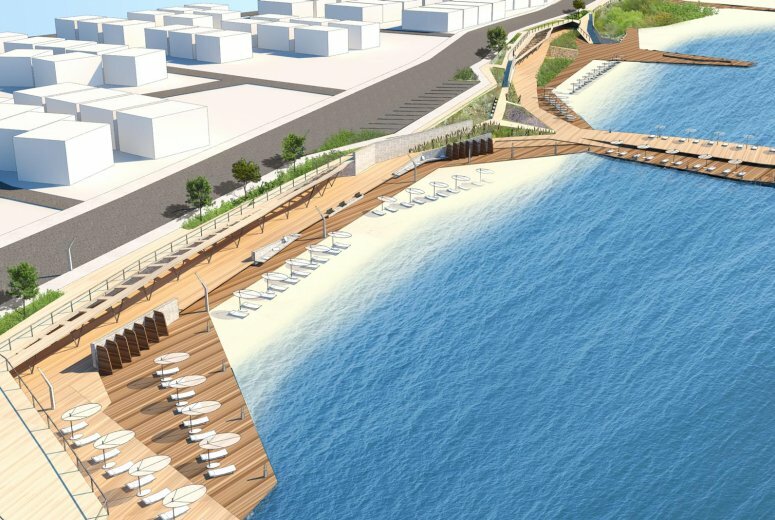 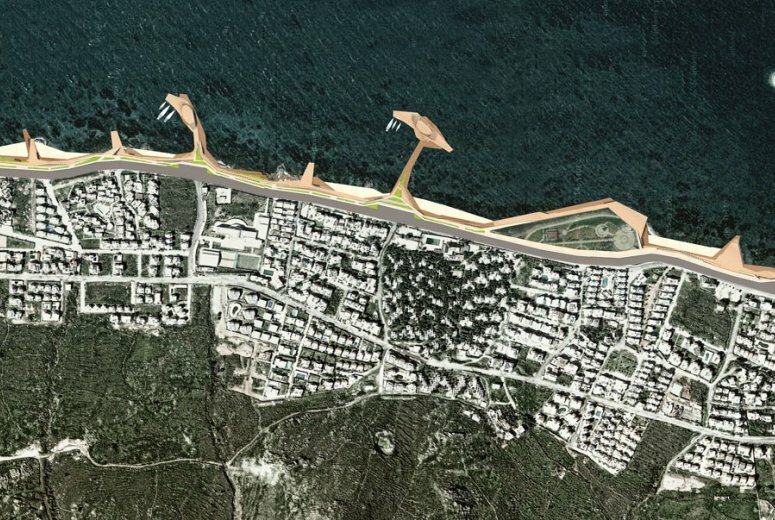 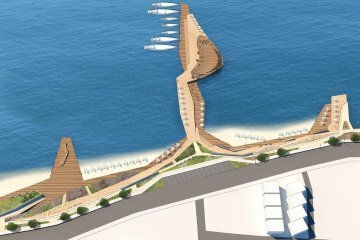 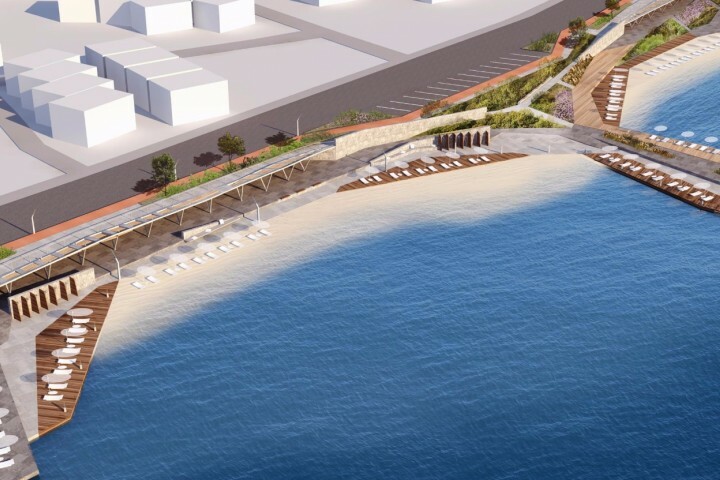 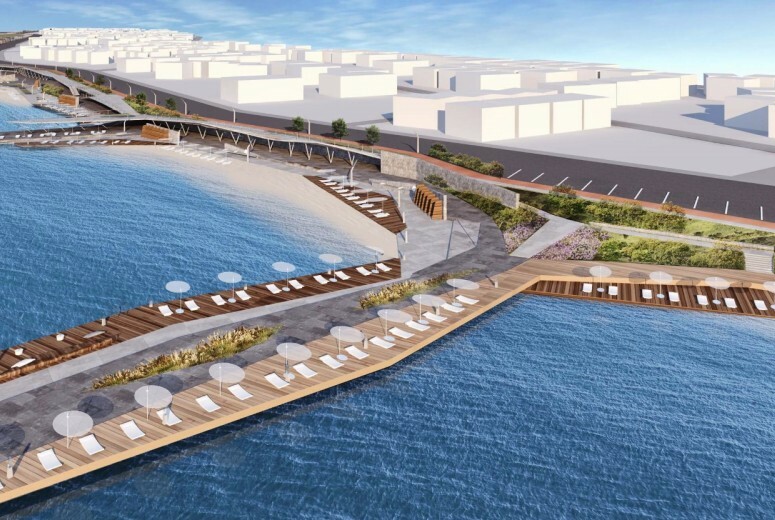 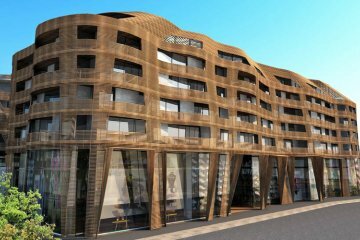 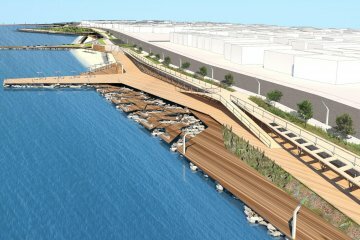 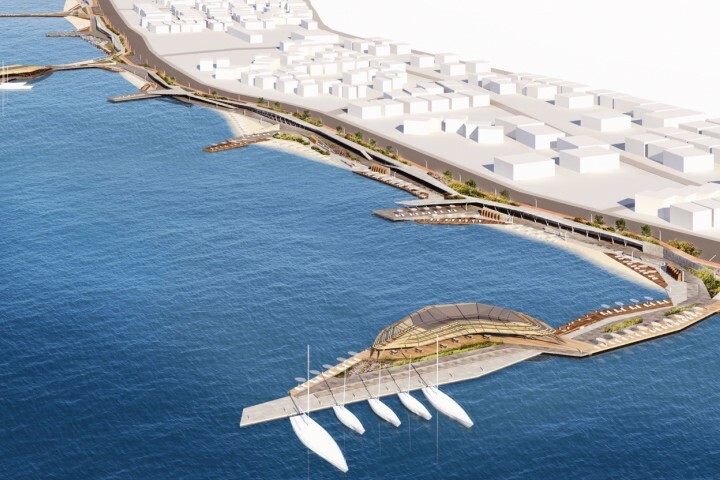 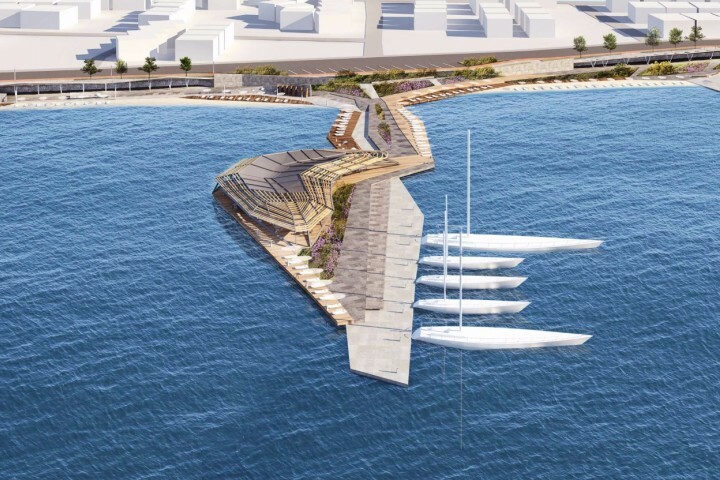 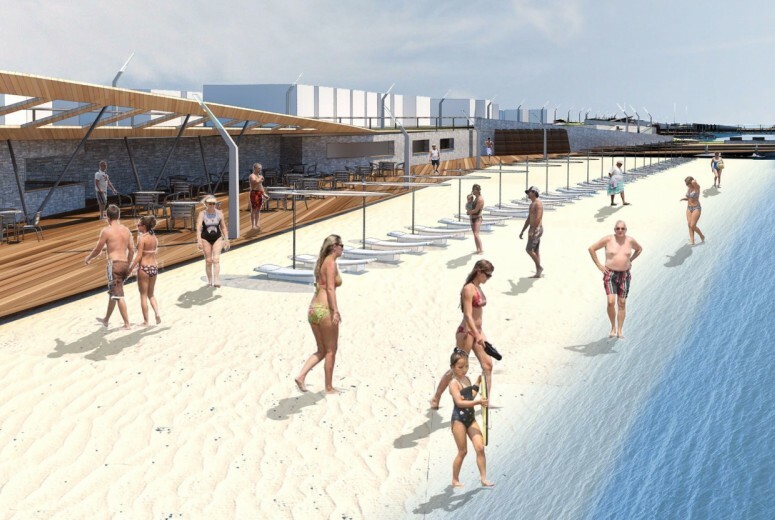 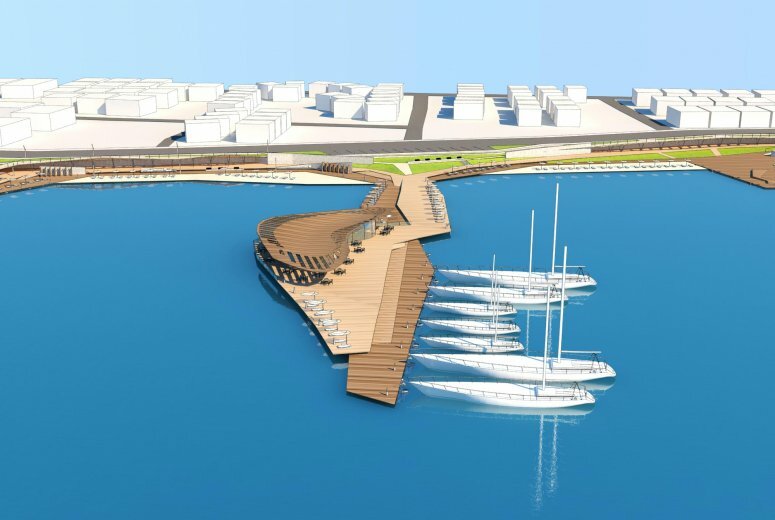 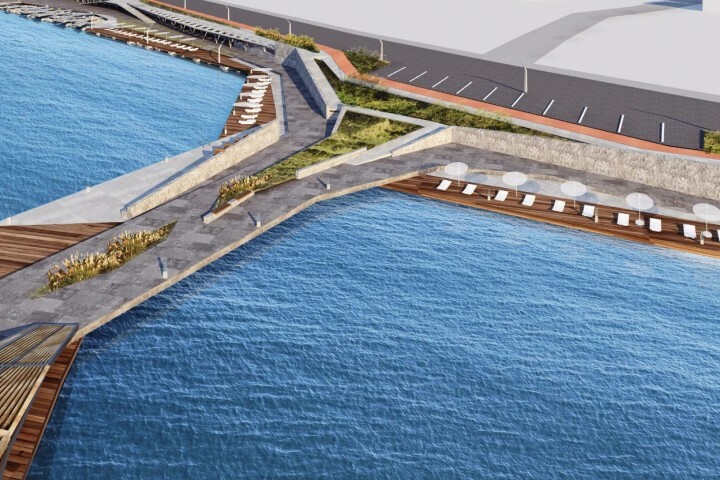 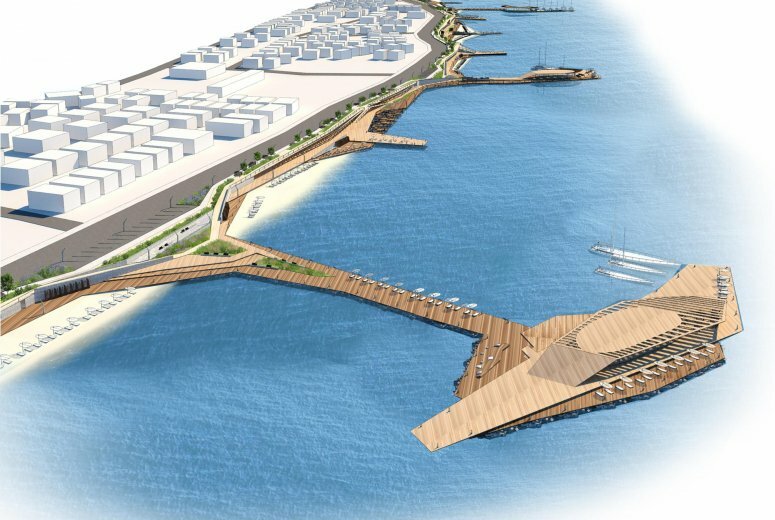 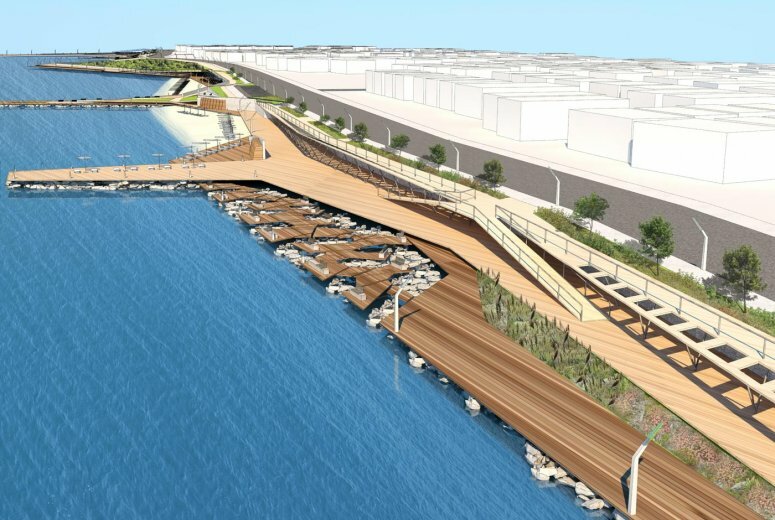 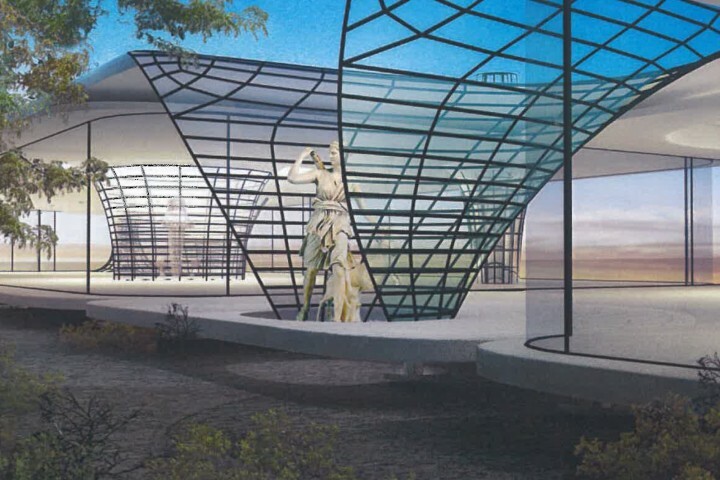 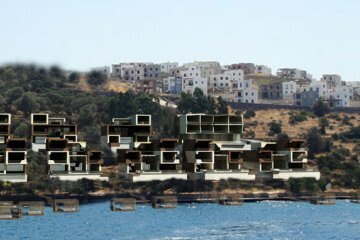 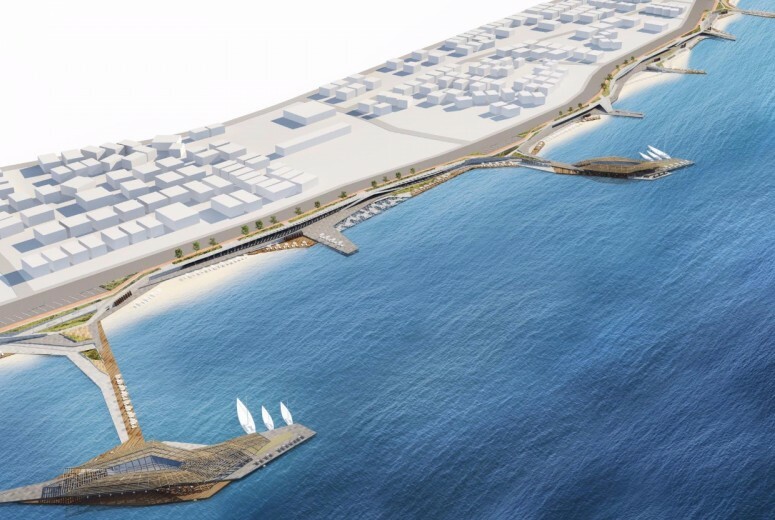 The Turgutreis waterfront project attempts to give life and character to an under utilized stretch if sandy beaches along a coastal road. As the distance between the sea and the road is limited, most of the developments in the historic town are more inland. 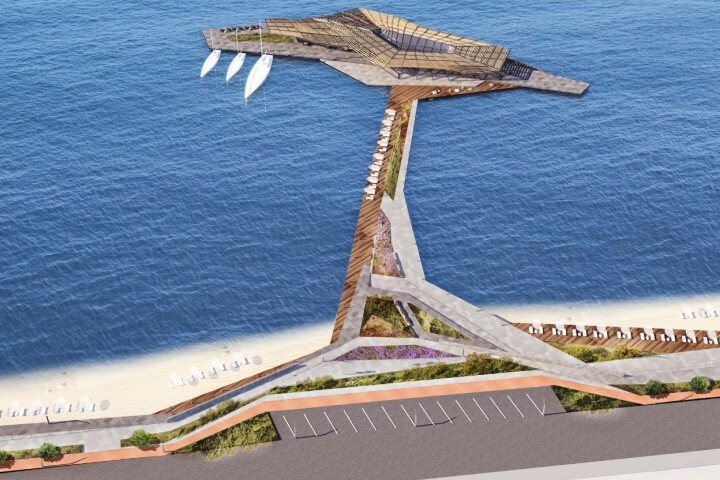 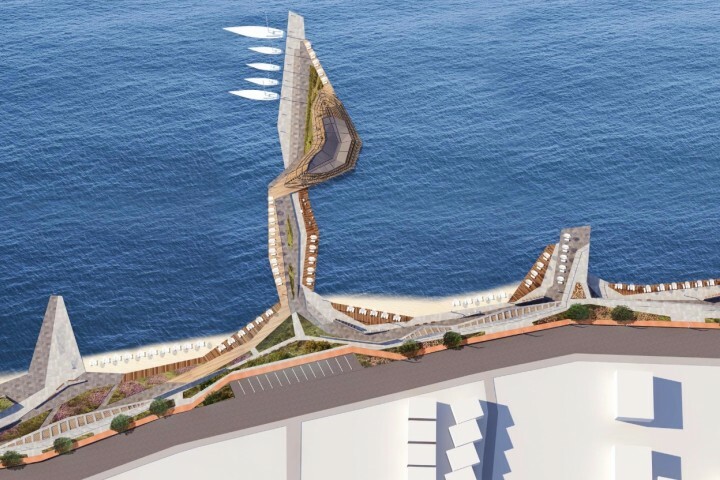 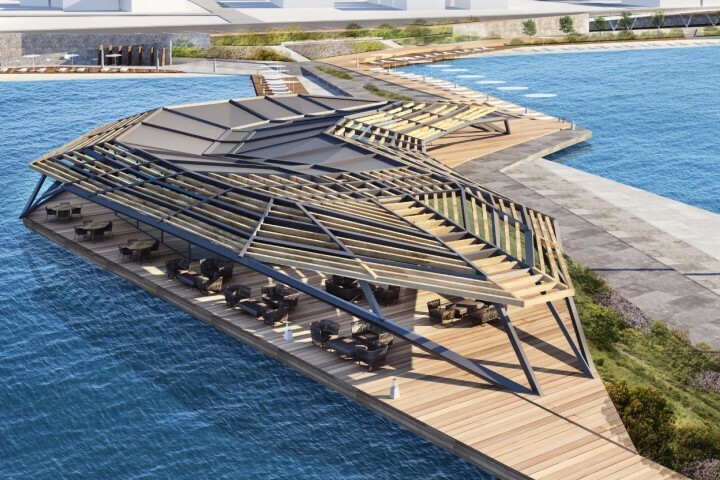 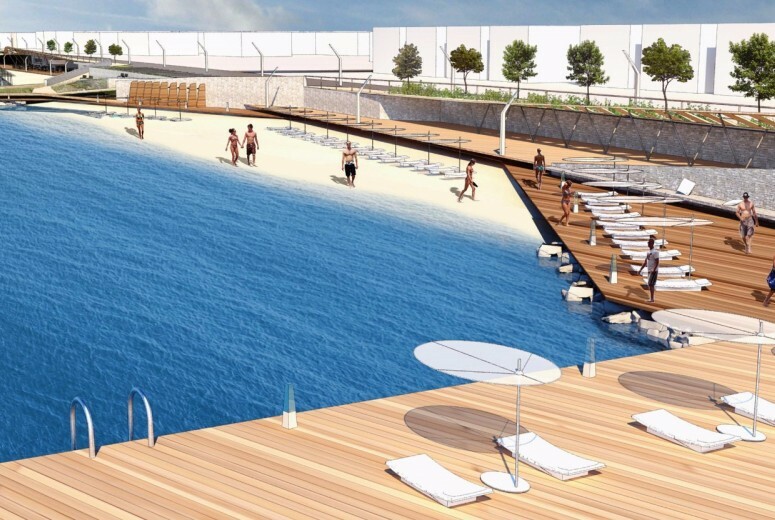 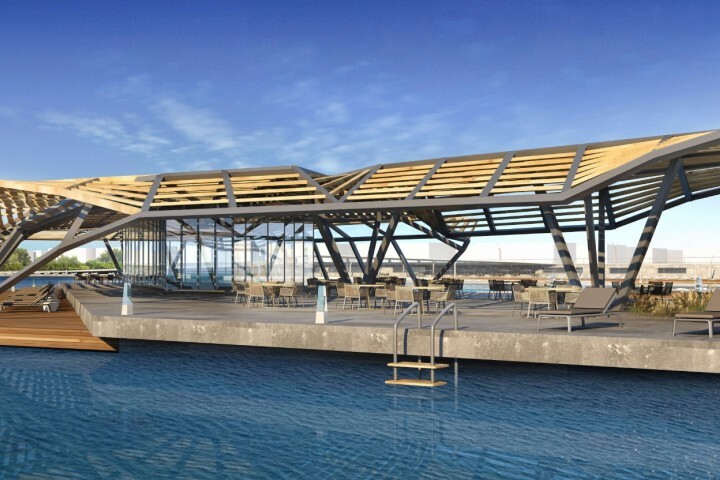 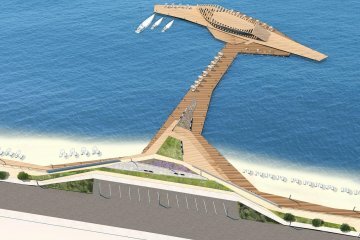 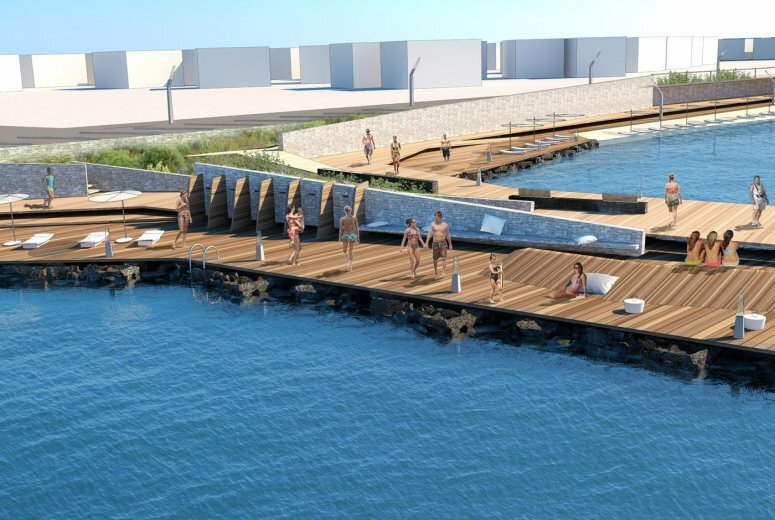 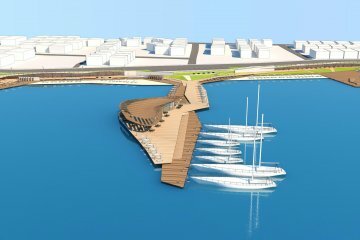 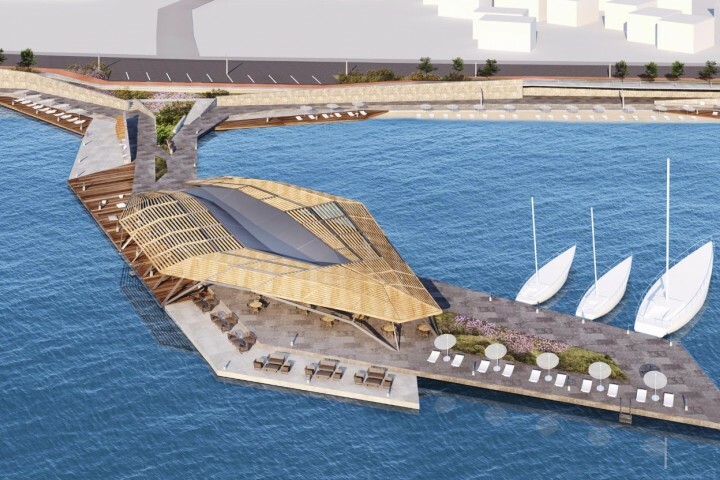 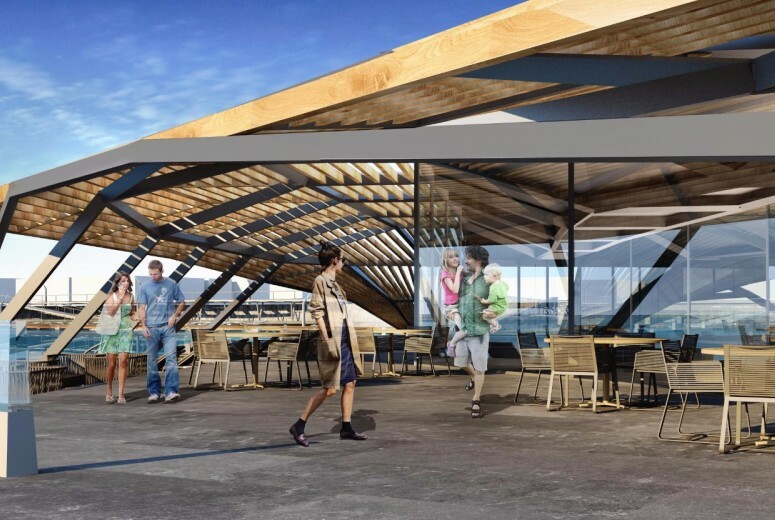 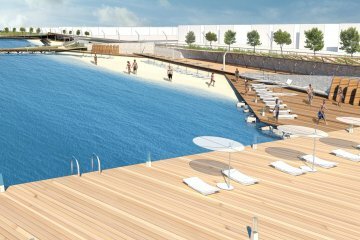 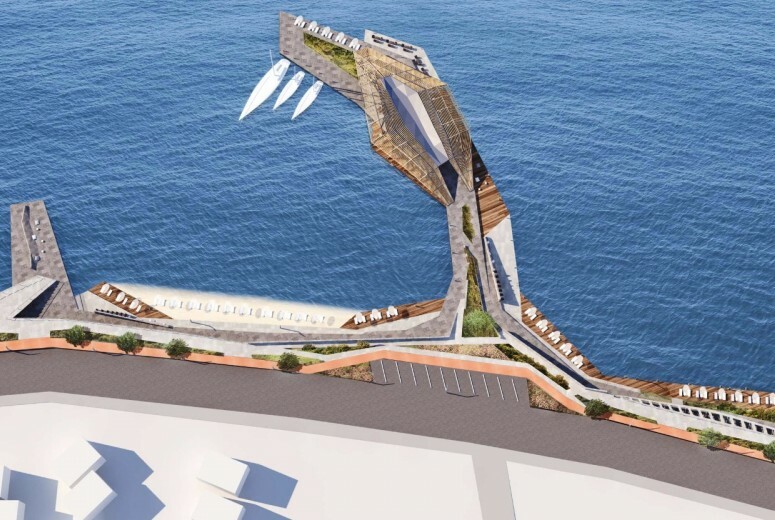 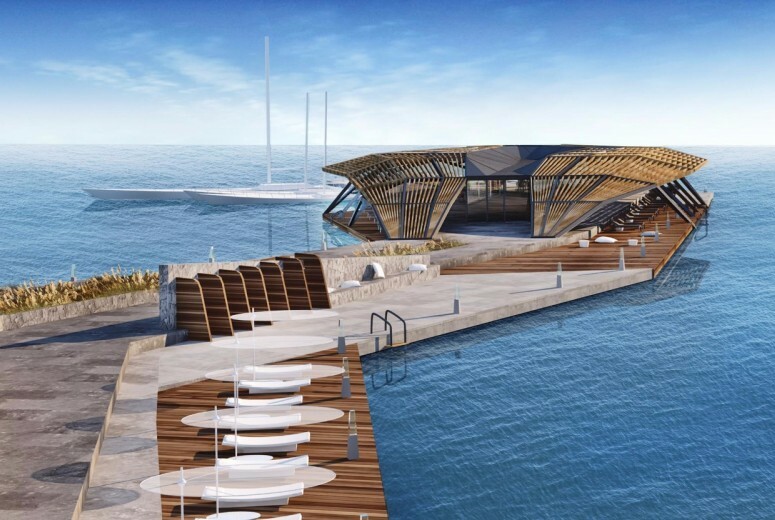 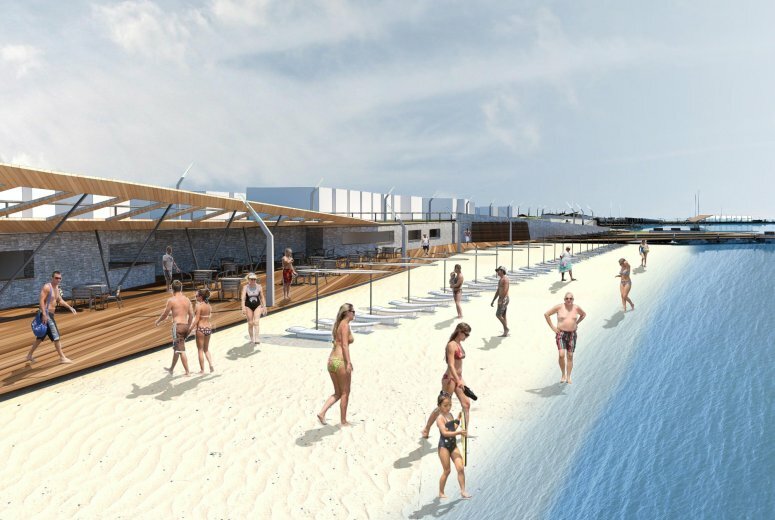 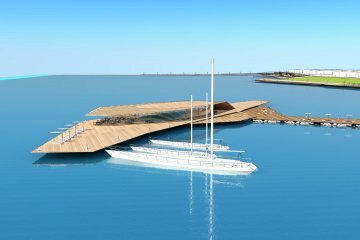 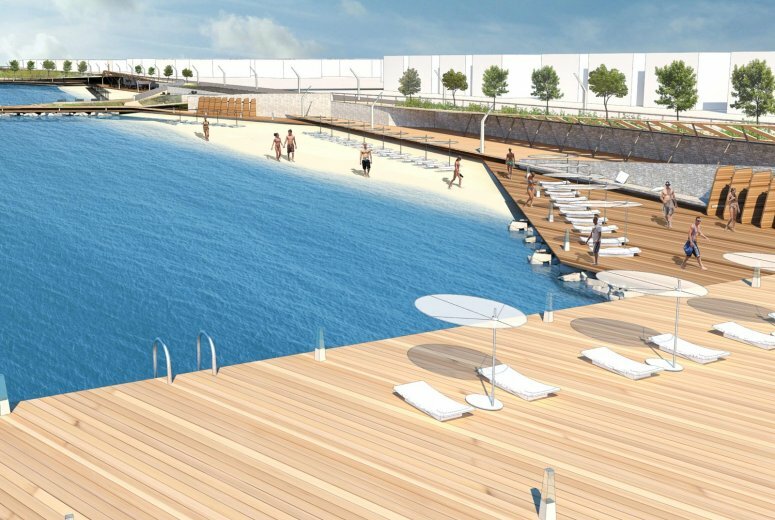 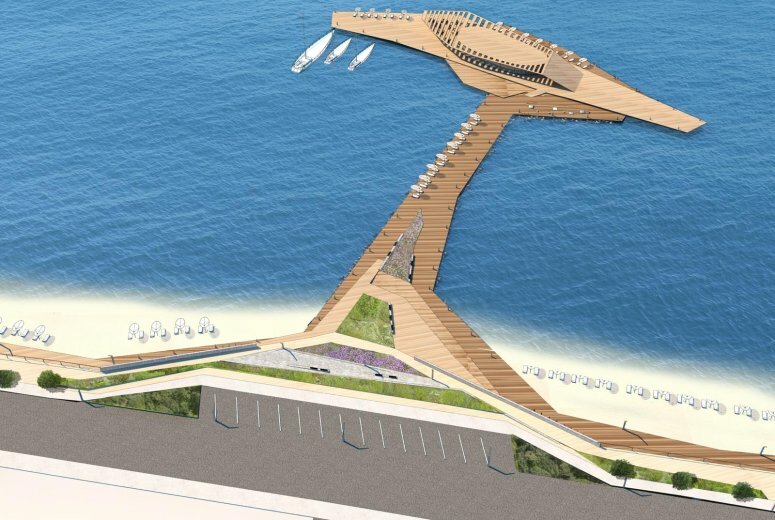 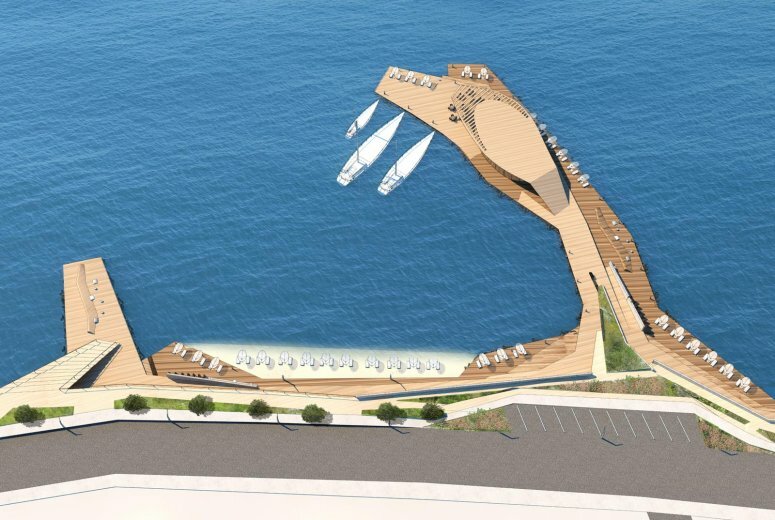 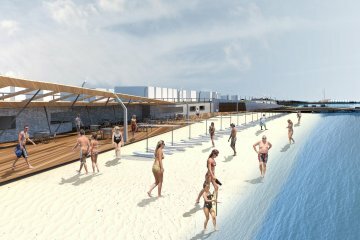 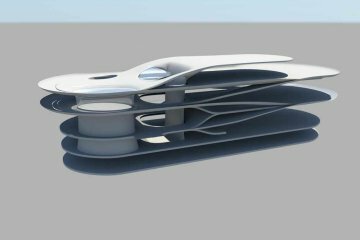 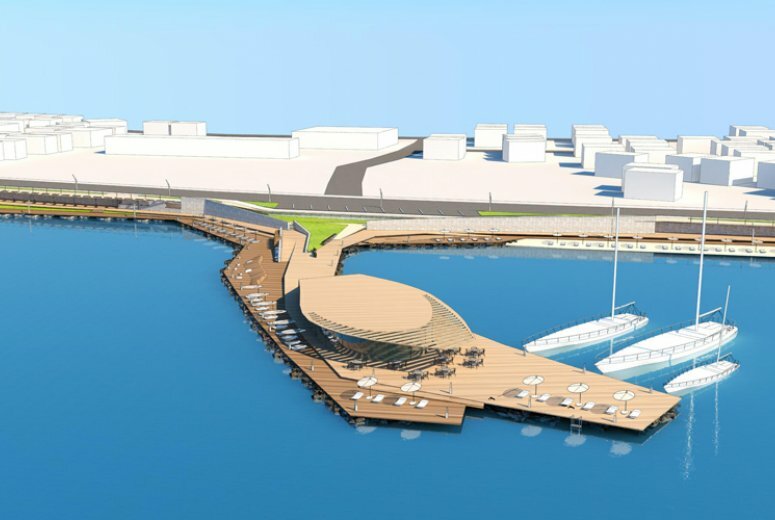 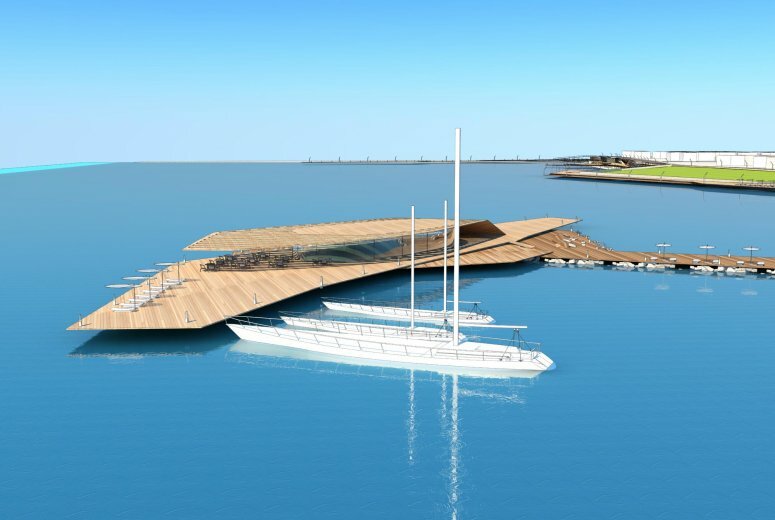 By creating artificial islands and piers, the project provides new and contemporary places of gathering, dining, sunbathing and watching the sunset.